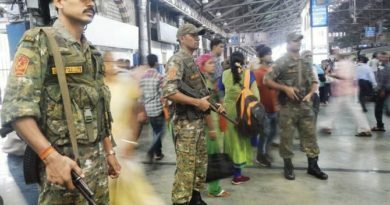 Karnataka State Police (KSP) has recently invited applications for the 688 post of Armed Police Constable. Age relaxation is applicable as per Government Rule for SC/ ST/ CAT-01/ 2A/ 2B/ 3A/ 3B candidates. 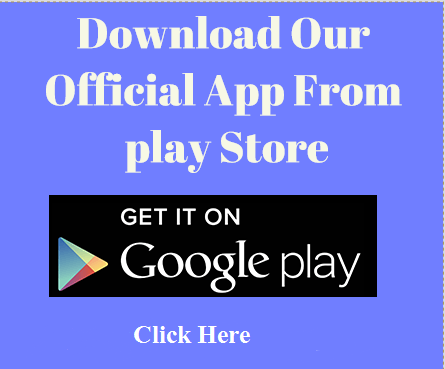 Eligible candidates shall submit online application by visiting https://ksp.gov.in/ and follow the instructions how to apply online for KSP Recruitment 2018 carefully before you start filling Online Form. 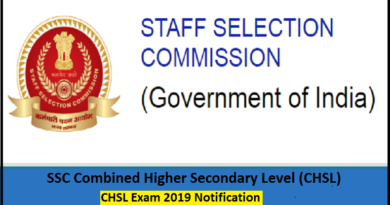 Karnataka State Police jobs notification and having qualification of SSLC- CBSE, SSLC-ICSE, SSLC-SSC, SSLC- STATE BOARD, SSLC from the Board/ Institute recognized by the Government of India with relevant experience (if any) are eligible to apply for the post. Any degree in any discipline from a recognized university/institution. Candidates have to appear for Physical Standard Test/ Physical Efficiency Test and/or Interview. Eligible candidates shall submit online application by visiting http://rec17.ksp-online.in and follow the “Careers” tab. 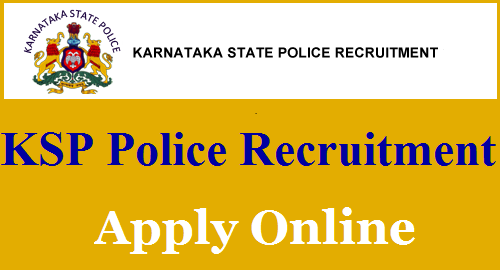 also read instructions how to apply online for Karnataka State Police Recruitment 2018 carefully before you start filling Online Form. Degree from the recognized University/ Institute. Eligible candidates shall submit online application by visiting http://rec18.ksp-online.in/ and follow the instructions how to apply online for KSP Recruitment 2018 carefully before you start filling Online Form. Please follow KSP official advertisement for complete details.